The experimental hip-hop producer comes to the Mezzanine. LA producer Shlohmo is a native Angeleno, but most fans don’t realize that he got his start in the Bay Area as a student at California College of the Arts. 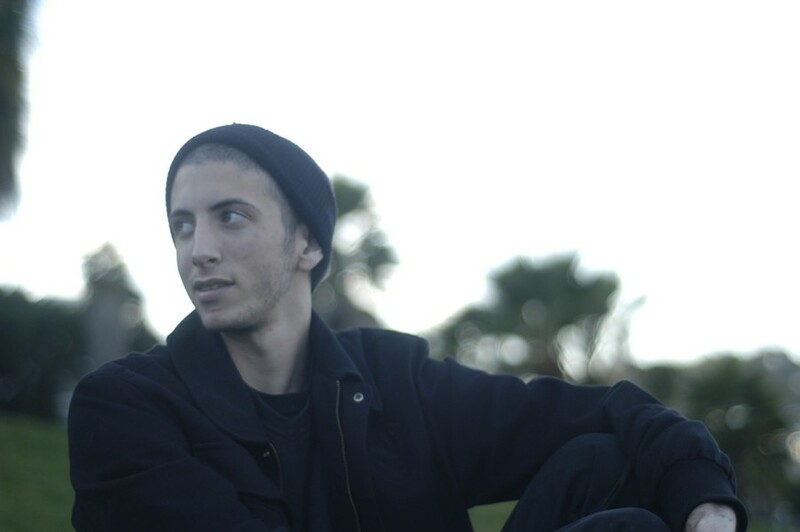 While he initially moved up north to study fine art after high school, Shlohmo eventually returned his focus to the music collective he founded as a teenager in LA, WeDidIt, which also features DJ-producers RL Grime and D33J. Shlohmo has proven himself to be a dynamic beat maker, deconstructing traditional hip-hop rhythms with psychedelic effects. On his latest album, Dark Red, he creates slow, pared-down, oceanic beats that incorporate static and glitchy effects amid lush layers of synths. Catch him live at the Mezzanine on Saturday.